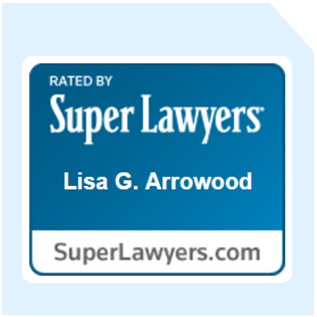 Lisa G. Arrowood is a Founding Partner of Arrowood LLP. 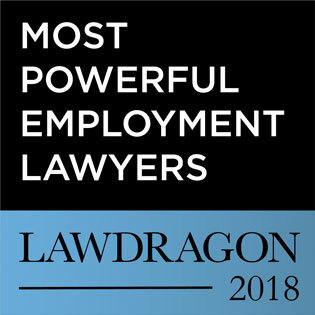 Previously a Founding Partner of Todd & Weld LLP and a partner and associate at Hale and Dorr, she has over thirty years’ experience practicing law in the areas of business litigation, employment disputes, medical malpractice, personal injury and legal malpractice. She is well known for her ability to try to a jury, judge or arbitrator breach of contract claims, medical malpractice cases, legal malpractice cases, sexual harassment and other employment claims and all forms of business tort cases. She has litigated cases in state and federal courts in Massachusetts, New Hampshire, Vermont, New Jersey, Texas, Virginia, Rhode Island, Nevada, and Connecticut. 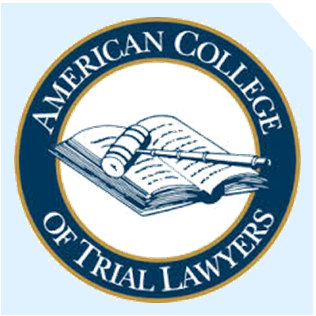 Her extensive jury trial experience resulted in her induction into fellowship in the American College of Trial Lawyers in 2000 and the International Academy of Trial Lawyers in 2014. She has been described in Chambers USA, America’s Leading Lawyers for Business as a “dynamic courtroom attorney” and “a force of nature” with “tremendous talent” in cross-examination. From 2015 – 2016 she was the President of the Boston Bar Association. Prior to that, she held other positions at the BBA as an officer and member of the Council and the Executive Committee. From 2010 – 2013, Lisa held a three year appointment as the First Circuit Representative to the ABA Standing Committee on the Federal Judiciary. 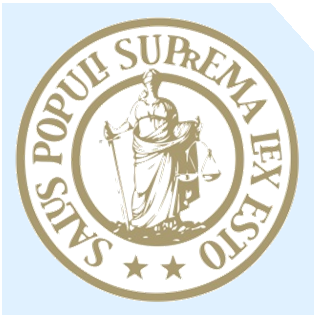 The 15-member Committee evaluates all nominations of Article III judges to the federal district courts, circuit courts of appeals and the United States Supreme Court, as well as various territorial district courts. She has also held leadership positions in the American College of Trial Lawyers. She was a member of the Massachusetts Board of Bar Overseers from 2009 to 2015. Lisa Arrowood has extensive experience in all forms of business litigation, including: breach of contract and misrepresentation disputes, disputes concerning non-competition agreements and other restrictive covenants, breach of fiduciary duty cases; and unfair business practices cases. She has represented both publicly traded corporations and family businesses. She has successfully tried to resolution numerous business dispute cases. In May 2011, Lisa, together with Jed DeWick, obtained a preliminary injunction on behalf of an international financial services company prohibiting a former high-level employee from competing with the company or soliciting its customers. Lisa has extensive experience in disputes within the financial services industry, including venture capital and private equity. In August 2016, she and her partner Jed DeWick represented a former private equity partner in claims against his former firm, winning the case after a week-long arbitration. Lisa is well known for her success in representing plaintiffs in medical malpractice cases. In 1998, Lisa won the third largest jury verdict in the Commonwealth of Massachusetts for a family in a medical malpractice case involving a neurological injury, known as kernicterus, to a newborn. In addition to the $10.5 Million judgment involved in that 1998 trial, she has obtained settlements for plaintiffs in kernicterus cases in the millions of dollars in cases filed all over the country. In 2009, along with Jed DeWick, she obtained a multimillion dollar judgment against an obstetrician in a case involving the death of a pregnant mother from cardiomyopathy of pregnancy and in 2010 she won another multimillion dollar verdict against an internist involving the death of a 21 year old college basketball player suffering from hypertrophic cardiomyopathy (HCM). Lisa has handled virtually every type of medical malpractice action, ranging from birth injury, to failure to diagnose various types of cancer, heart attacks, and stroke, and involving almost every medical specialty, as well as physical therapists and nurses. Lisa’s success in personal injury and medical malpractice claims are well documented not just in Massachusetts but in local and federal courts across the United States. She has successfully represented plaintiffs in suits involving injuries suffered in construction accidents, automobile accidents, industrial accidents, and products liability claims. 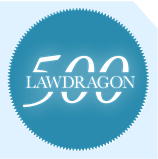 She has had numerous settlements of personal injury cases in the millions of dollars. In 2006, Lisa, together with Raymond Ausrotas, won the 10th largest jury verdict in the Commonwealth of Massachusetts on behalf of a severely injured autistic boy. The case was brought against his school’s medical director and various administrators who had failed to supervise the child’s caretakers, and against several teachers who had physically and emotionally abused him. The $2 Million judgment was delivered following a six week jury trial. 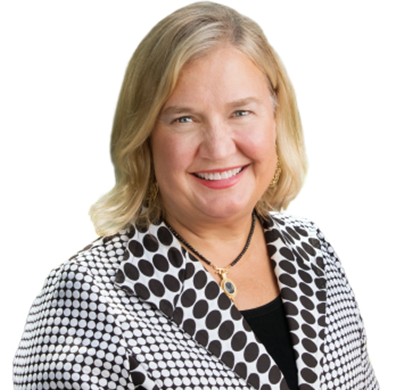 Lisa has successfully represented employers across all major industries in litigation involving sexual harassment, gender, and race discrimination, handicap discrimination and other such claims. Most recently, Lisa with her partner Jed DeWick, obtained a defense verdict for her financial industry client in a disability discrimination case after a three week jury trial in Suffolk Superior Court. She has also successfully negotiated complex severance packages and employment agreements on behalf of financial, marketing and sales executives as well as physicians. In June 2011, she won a gender discrimination case against Dana Farber Cancer Institute after a three week jury trial. She has also achieved many settlements for employees in the high six figures and in the seven figures. Lisa has also handled various novel cases and cases of first impression both at the trial court level and on appeal. Included among those cases are: Pettengill v. Morrison, Mahoney & Miller (426 Mass. 253 (1997)); Darius v. City of Boston (433 Mass. 274 (2001)); Gladu v. Boston IVF, (Mass., Middlesex County Super. Ct., No. 98-4189, Jan. 30, 2004); First Enterprises, Ltd. v. Cooper, (425 Mass. 344 (1997)); and Driscoll v. Milton Academy, 70 Mass. App. Ct. 285 (2007). Lisa’s representation has included such prominent clients as Dr. Barry Sears, creator of the ZONE Diet, whom she successfully defended when he was sued for breach of contract in the United States District Court for the District of Massachusetts. The case was voted among the “Biggest Defense Wins of the Year” by Massachusetts Lawyers Weekly in 2003. Lisa has also represented Staples, Inc., Fidelity Investments, Gillette, Procter & Gamble, The New York Times, Meredith Corporation (publisher of Better Homes and Gardens Magazine), Ropes & Gray, as well as several other law firms, and many other individuals and businesses of all types and sizes. 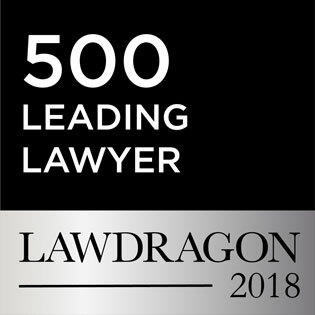 Selected by peers for inclusion in The Best Lawyers in America in the specialties of Commercial Litigation, Medical Malpractice Law and Personal Injury Litigation since 2002. President of the Boston Bar Association for a one-year term which ended on September 1, 2016. Past member of the BBA Executive Committee and the Strategic Communications Committee, and previously served as the Co-Chair of the BBA’s Tort Litigation Committee. 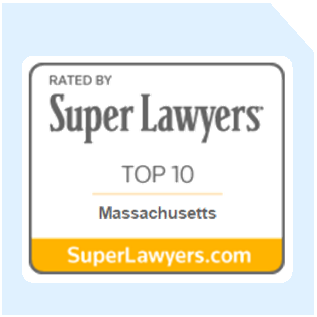 Recognized from 2013 to the present on the “Top Ten Massachusetts Super Lawyers” lists. In addition, Lisa was the number 1 point earner in 2018, 2017 and 2014, and the number 2 points earner in 2013 and 2015, and number 3 in 2016. 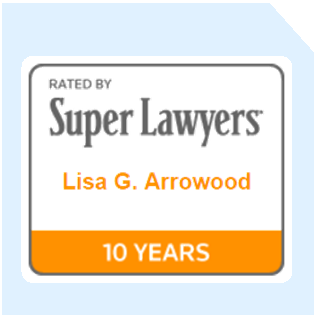 Lisa is also currently named to the Super Lawyers “Massachusetts Top 100,” “Massachusetts Top 50 Women,” “New England Top 100,” and New England Top 50″ lists. “Recommended in Litigation” by Chambers USA, America’s Leading Lawyers for Business, 2006 to present. Named a “Top Attorney in Business Litigation” in the Corporate Counsel Edition of Super Lawyers Magazine from 2008 to present. On February 11, 2019 Lisa G. Arrowood was a panelist for the Women’s Leadership & Advancement Forum at the Boston Bar Association’s forum entitled “Does Gender Matter in the Courtroom?”. An Interview with Lara Bazelon author of “What it Takes to Be a Trial Lawyer if You are Not a Man”. Panelist, ABA Section of Dispute Resolution’s 10th Annual Program on Advanced Mediation and Advocacy Skills, November 2012.